Responsive Intelligence – Braun has successfully integrated what they call Responsive Intelligence within their electric shavers. Coupled with a powerful processing chip, the hardware inside the electric shaver adapts to your facial features and adjusts the overall pressure of the electric razor accordingly. This allows for consumers to get the ideal shave regardless of if they are using it dry, wet, or with foam. Waterproof Chassis – The Braun Electric Razors For Men are built around a waterproof frame which enables them to function without any hindrances even while submerged within 5 meters of water. This allows them to be used under the shower making them relatively more convenient to use. Ergonomic Design – The intricately designed framework of Braun’s Electric Razors for Men is created with comfort and convenience in mind. The ergonomic build of the razors allows for a comfortable hold and for a smooth shaving experience. Added Accessories – There is an additional line of accessories for a few of Braun’s Electric Razors for Men which enhances the overall user experience delivered by the product. One of these accessories includes a clean and charge station which allows the consumer to conveniently place the electric razor within the clean and charge station to charge and clean the surface of the shaver at the same time. Wide Range – Braun has ensured to build a product range for different budget ranges. Consumers can go for extreme affordability without compromising much on the quality with their Series 3 shavers or can indulge themselves in a premium shaving experience through their Series 9, Series 7, or Series 5 shavers which come pre-built with their latest technologies. Enhanced Abilities – Within their premium line of shavers they have integrated what they call Synchro Sonic which allows the shaver to create a virtual cushion on the surface of the consumers’ face through innumerable vibrations emitted by the shaver. This allows for a cut-free shaving experience while providing a close and clean shave. 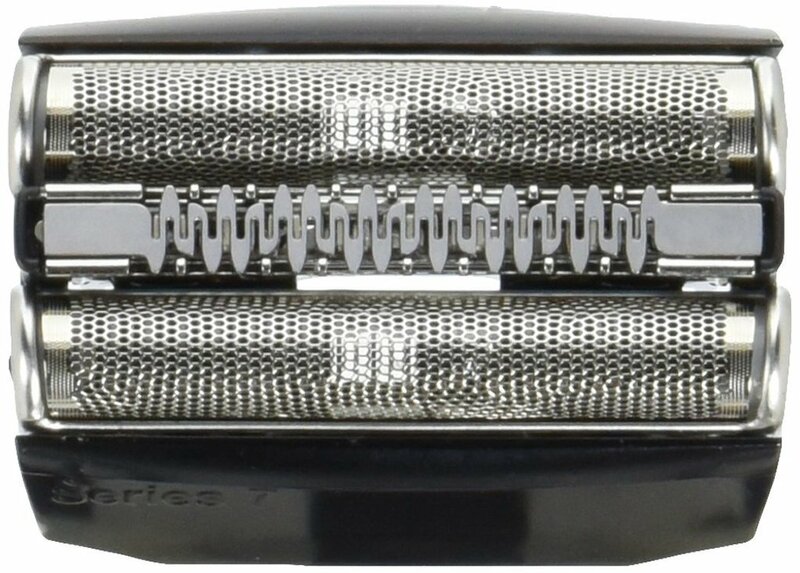 Braun’s Electric Razor for Men justifies the brand’s title for being the World’s #1 Foil Shaver brand through the array of improvements that they have incorporated within their shaving products line for men. Added to the same, their wide range of products based on different budget ranges makes their products accessible to most of their relevant audiences.